Know you need to repaint the interior of your business but worried it will cause too much disruption? 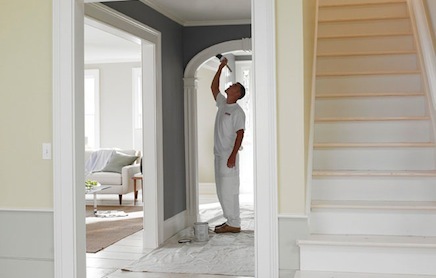 Our conscientious and courteous painters frequently work unobtrusively in various businesses and medical facilities. Walgamuth Painting is an EPA RRP Lead-Certified Firm. Donn Walgamuth as well as our foreman on pre-1978 homes are EPA Certified Renovators and all of our employees receive lead-safe training. 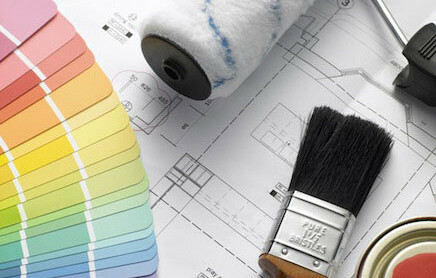 Providing the highest quality painting and decorating customer service in Northern California since 1975. Walgamuth Painting serves commercial, industrial, multi-residential and custom residential contractors and clients. Walgamuth Painting is always committed to providing the most experienced personnel, quality products and efficient methods of application. We wanted to say thank you for the job well done! Michelle in your office is friendly and efficient. The painters, Gary, William and crew were terrific! William was eager to please and answer any questions. Gary is an outstanding painter and has an eye for detail.